In the past decade, having returned to England after years on the California coast, David Hockney has focused his attention on both landscapes and portraits, as well as still lifes all the while maintaining his fascination with digital technology. 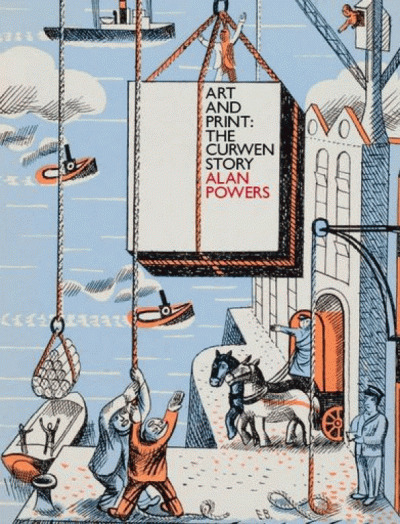 The resulting work is an extravagance of color and light, ranging in dimension from billboard- to letter-size, and is the basis for a thrilling new book that promises to become one of the most popular in recent memory. 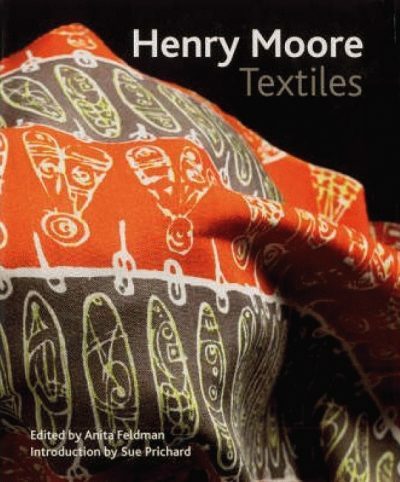 This lush and impeccably produced catalogue features more than 200 full-color works of art from museum collections and Hockney’s private studio, including such major new works as The Arrival of Spring in Woldgate Wood and Bigger Yosemite. It also includes multiple-image galleries (spread over gatefolds) of some of his iPad drawings and self-portraits, plus film stills from the artist’s “Cubist” movies. 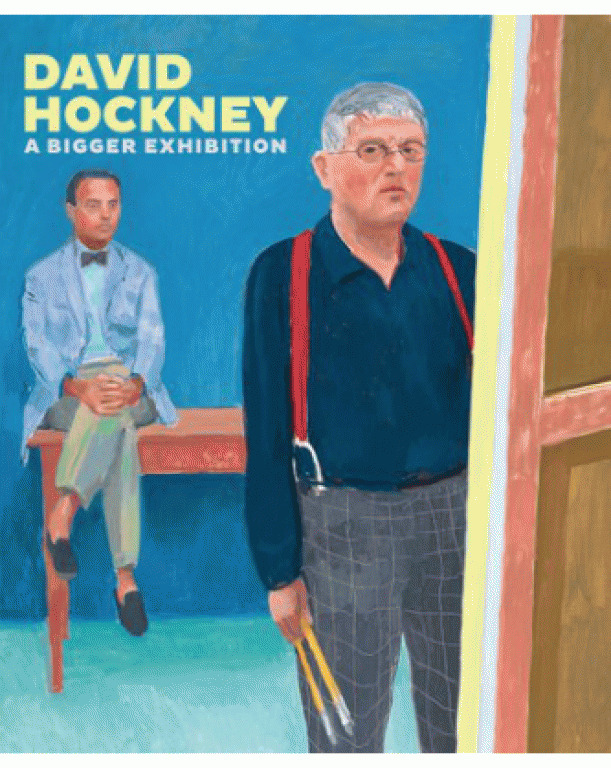 Hockney’s own insight into this latest chapter of his career is found in an illuminating essay on perspective and is accompanied by thoughtful commentaries by renowned critic Lawrence Weschler and art historian Sarah Howgate. The exhibition is curated by Gregory Evans.